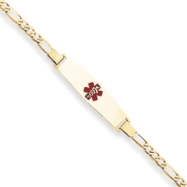 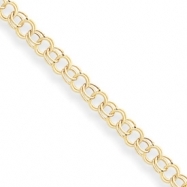 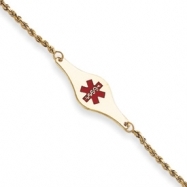 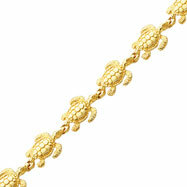 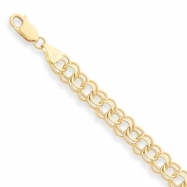 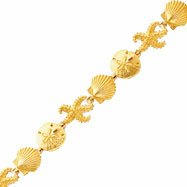 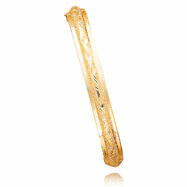 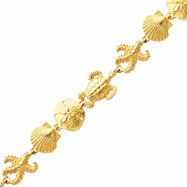 Metal: 14K YELLOW GOLD Weight: 18.55g Casted More Info: Design your own bracelet! 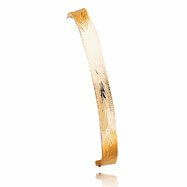 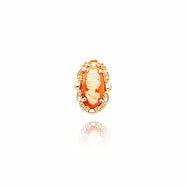 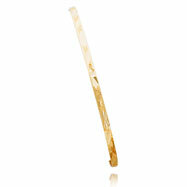 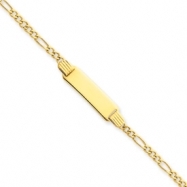 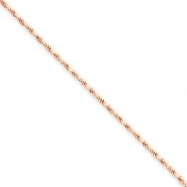 Piece is 14K Yellow Gold with smooth polished finish. 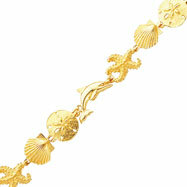 Able to be customized to your own creative specifications!